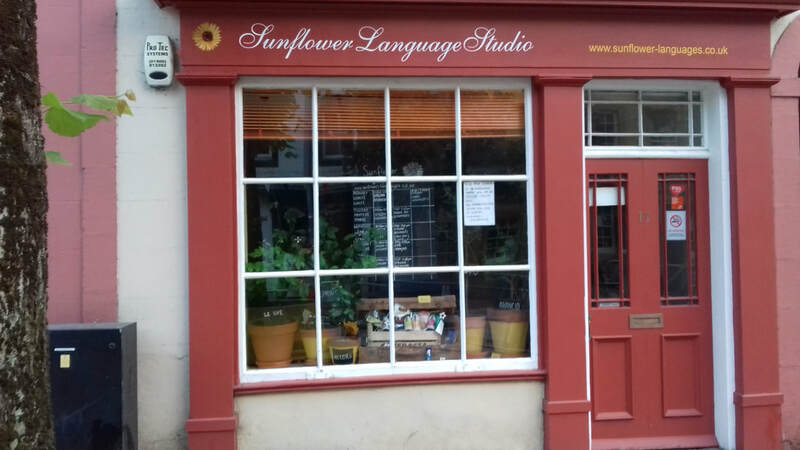 Sunflower Languages is a language teaching company based in and around Cockermouth , Cumbria, close to the Lake District National Park. It provides fun, entertaining language lessons. Learners make tangible progress every lesson. As one student put it, Sunflower Languages provides: "Well prepared, structured, fun learning. " Have you ever wanted to learn to speak Italian or French? Here are some of our reasons why it would be a good idea! - How much do courses cost?